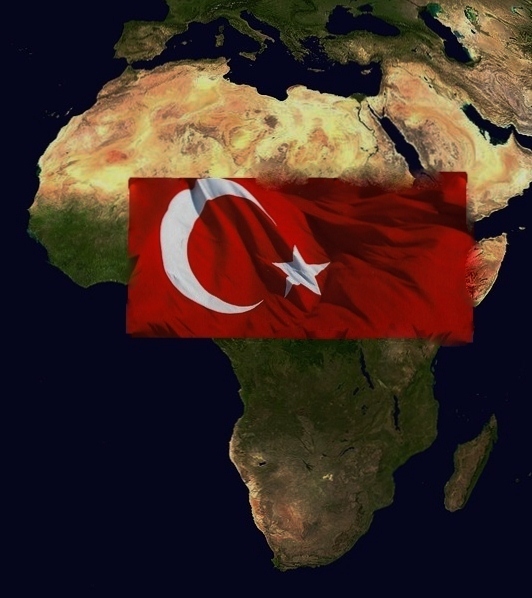 With trade reaching $ 20 billion _ multiplied by 15 in 2 decades_, Turkey confirms its African ambitions and is seen as a “reliable and transparent” partner. If the African diasporas are in the sights of Ankara, French companies also. Twenty African ambassadors, representatives of Medef, Cian, Business France and other organizations of the French private sector, bosses of large Turkish groups members of the Turkish Council of Foreign Economic Relations (DEIK) … About fifty personalities, carefully selected , were gathered on February 27th in the evening at the residence of the Turkish ambassador, in Paris. “For a noble mission” according to Ismail Hakki Musa, the Turkish Ambassador in Paris, initiated by the Deik, and intended to “strengthen our exchanges with our French counterparts for a strong cooperation in Africa”. The opportunity for the representative of Ankara to draw a brief, but nevertheless revealing, account of the Turkish expansion in Africa. “Our relations with Africa have gained considerable momentum in recent decades. I personally worked for the opening of many embassies. As a result, 42 Turkish embassies on the continent, against 12 there are ten years. 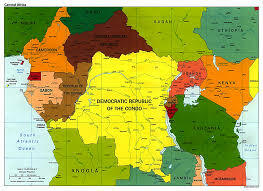 In parallel, about twenty economic missions organized in 23 months. “A record” says the ambassador. This has resulted in a sharp increase in trade, from $ 3 billion to $ 20 billion. 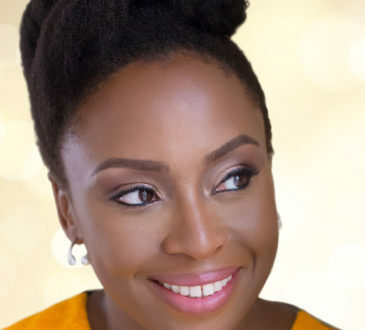 Meanwhile, Turkey, which has hosted more than 10,000 African students since 1992, invites its French counterparts to bilateral cooperation in Africa, “on the basis of this policy based on empathy and transparency,” but stresses ‘ambassador. Especially since these companies now benefit from an adequate legal framework: as part of President Recep Tayyip Erdogan’s visit to France in January 2018, Turkish Eximbank signed a cooperation agreement with Bpifrance Assurance Export. The aim is to provide joint insurance and guarantees for the export of goods and services from both countries, as well as for projects to be carried out jointly by France and Turkey in third countries. In Africa among others. 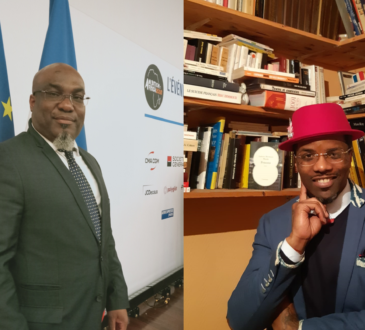 A Turkish approach that seems to be appreciated on the continent to believe the ambassador of Rwanda in France, Jacques Kabale. 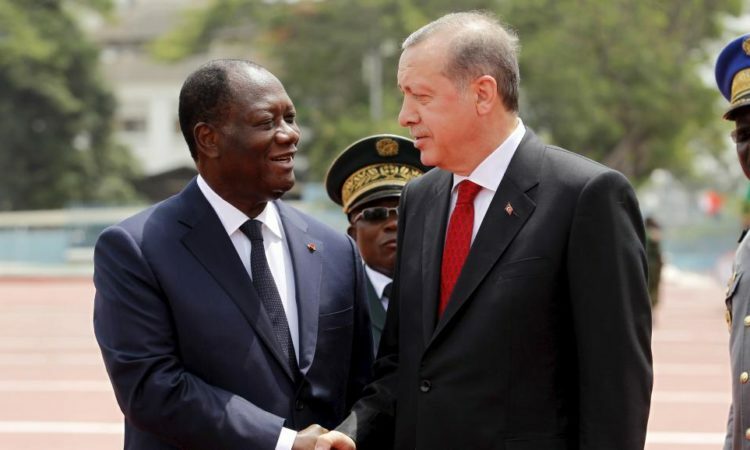 The dean of the African ambassadors in Paris, after recalling the “historic” presence of Turkey in Africa, whose “great trade routes crossed the continent and the Ottoman trading posts became commercial platforms”, “Ankara supported our independence” he underlines, confirms the new African impulse given by Erdogan, then Prime Minister. “2018 marks the twentieth anniversary of the first Turkish-African summit. 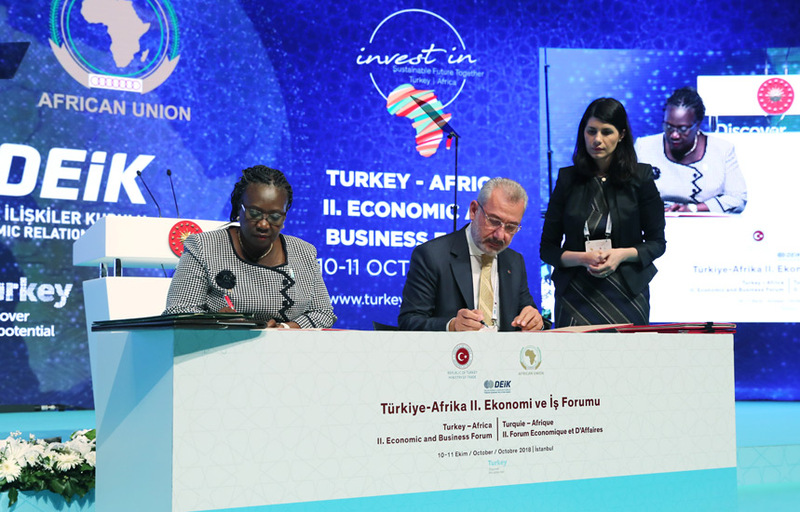 Two-thirds of African countries have signed trade agreements with Turkey. Trade has increased 15-fold in 15 years, and we hope it will continue to grow. “In turn, referring to the latest Turkish constructions, he describes Dakar Airport and the Kigali Convention Center as” architectural feats “, combining African traditions and modernity. The signature of the Turkish partner. 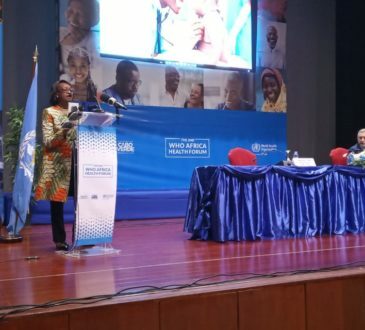 Enumerating priority sectors for Africa – industries, agro-business construction, services, … – the Rwandan recalls: “By 2050, a third of humanity will be African. Which means that nothing will be done without Africa. Concluding on the entrepreneurial dynamic of a generation of uninhibited Africans, he describes the partnership with Turkey as “multipliers” of opportunities. And if French companies are in the sights of the African strategy of Turkey, the diaspora also. “Turkey views the diaspora as a key element of its relationship with Africa,” said DEIK / Turkey-Africa Business Council coordinator and president Tamer Taskin. As a strategic tool for the promotion of Turkey-Africa trade, Deik, already in collaboration with 50 organizations in 45 African countries, now intends to “deepen bilateral relations with France and the African diaspora”. And to launch a call: “Dear women and businessmen from the African diaspora and France, I would like to invite you to join forces with your Turkish trading partners to build a sustainable strategic partnership in African countries. In the meantime, DEİK will organize trade missions to Benin, Togo, Mali, Sierra Leone and Seychelles during the month of April.